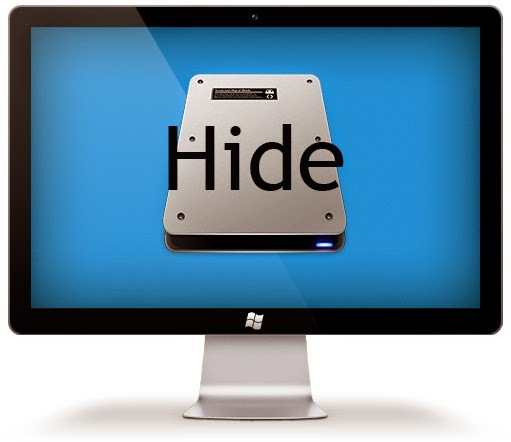 Hello readers.I am going to show you how to hide a drive in a PC.This trick is very helpful for those who needs privacy. IMPORTANT!!!! Hiding of Drives does not affect the data in the drive. 1. Go to start->run. Type regedit or CLick start type regedit press Enter. 3. In the right pane create a new DWORD item and name it NoDrives (it is case sensitive). 4. Modify the value and set it to 3FFFFFF (Hexadecimal). That's It You Are Done. Now The Drive is hidden. To enable display of drives in My Computer, simply delete this DWORD item that you created. Restart your computer. All the drives are back again.